Many people make the mistake of pleading guilty to DUI without considering all the consequences. You might escape jail time, but what if your job requires a valid driver’s license? What if your employer learns of your conviction? At the Gasper Law Group of Colorado Springs, you are represented by skilled DUI defense lawyers who can fight to avoid a career-ending outcome. We explore all potential ramifications before negotiating any plea, and we are prepared to go to trial when necessary. Attorney Allen Gasper and his team practice in El Paso County and Teller, Arapahoe and Douglas counties. Call 719-227-7779 immediately for the sharp advocacy you need. Will a DUI Conviction Ruin Your Career? Military personnel – Does your Army or Air Force duty require a license, as for driving military vehicles? Aside from license suspension, a DUI conviction can prevent deployment, pull your security clearance or result in a demotion and loss of pay, even if you have an under 21 DUI violation. We represent members of the military from Fort Carson, Peterson AFB and the USAF Academy. Truck drivers – A drunk driving conviction must be avoided at all costs if you hold a commercial drivers license. Your CDL will be suspended for one year for a DUI, and there is no “red license” allowing you to drive. We can represent truckers, bus drivers, delivery drivers, chauffeurs or anyone with a CDL. Licensed professionals – If you are licensed by the state in any occupation, a misdemeanor DUI or DWAI could result in administrative sanctions against your license to practice. Other Careers – We have represented CEOs and others whose public reputation would be damaged. Anyone who needs their car to travel to work – or to perform their job – has much to lose. 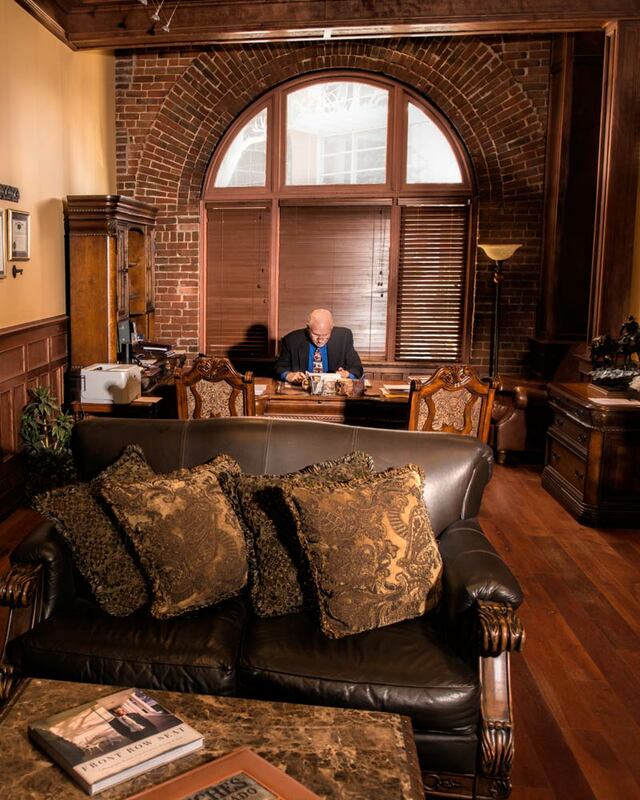 The lawyers of Gasper Law Group make every effort to avoid a conviction, or to minimize the penalties. You may be eligible for a deferred sentence that (a) allows you to keep your license and (b) keeps the conviction off your record. If you stay clean for a year, the guilty plea is withdrawn and your case is dismissed. Contact us today to discuss your drunk driving charges. Our Colorado Springs DUI attorneys are former prosecutors who know the law and know how the system works.